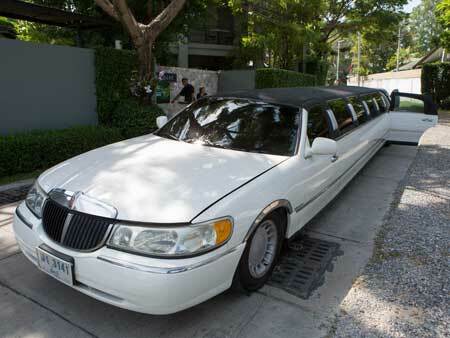 Bangkok Nightlife bring endless possibilities for all kind of parties. From our experience we can guarantee that no matter what you like, you’ll find it here, if you have the right insights. Don’t get lost with all the options, save yourself time and stay away from bad experiences. We have our ins and outs in the party scene, precious connections and knowledge that we’re happy to share to ensure you get the best out of your time over here. 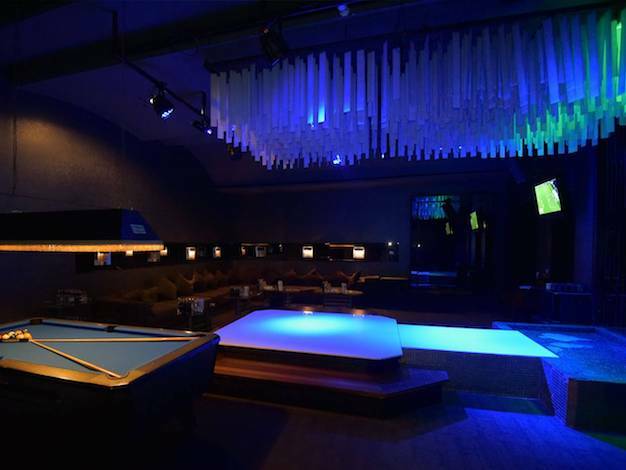 We got our entries in the best clubs in Bangkok. Let us know what you have in mind and what you’re looking for, we definitely have options that will suit you. Explore your limits and boundaries, it's your choice to get involved, or not. 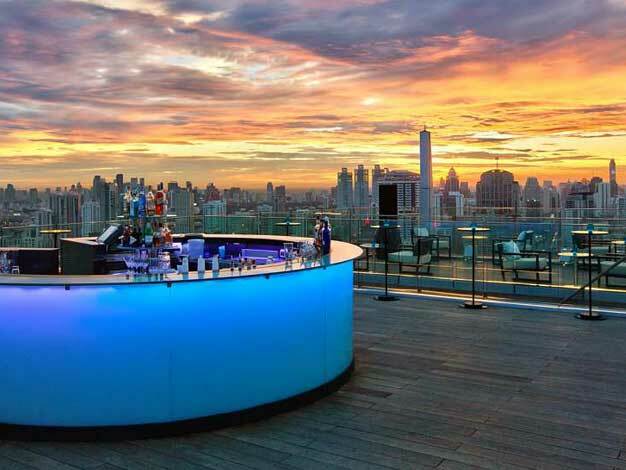 Let us arrange the best VIP tables of Bangkok's most renowned clubs. 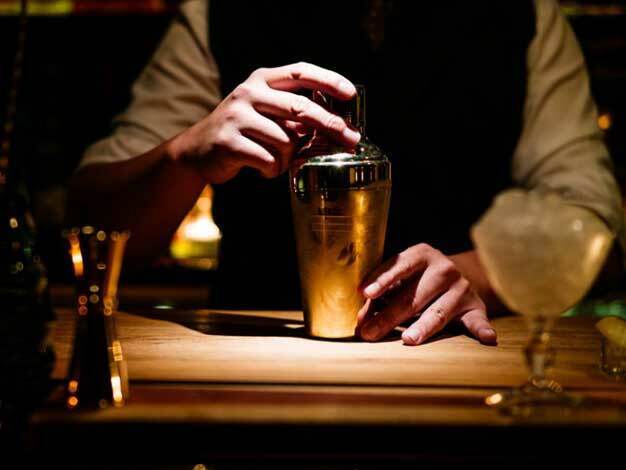 Whisky, cigars, speakeasy... 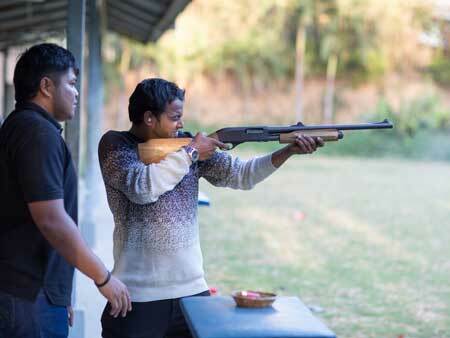 Check out 3 high end venues in one evening! 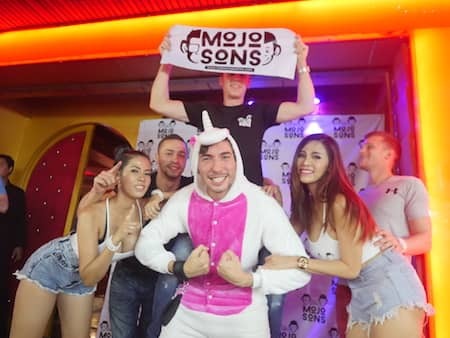 Follow the guide to the best Best Gogo Bars in Bangkok. Kick back and get a drink while enjoying a 360 view over the city that never sleeps. 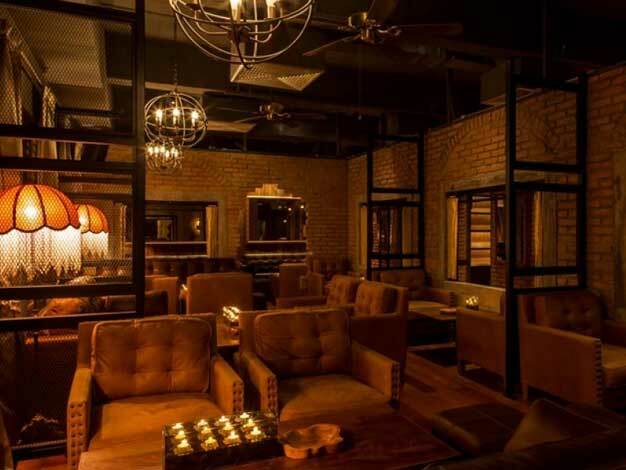 Explore Bangkok vibrant Cocktail scene with World Class Awards Bars. 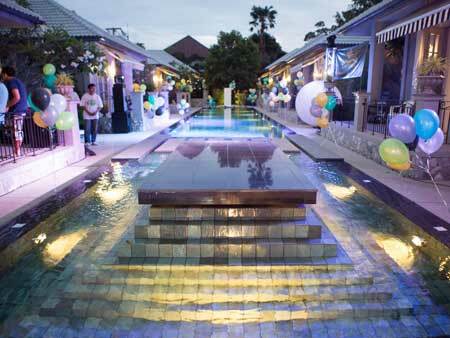 Thailand is home of some of the best venues in the world with quality entertainment, service and drinks. 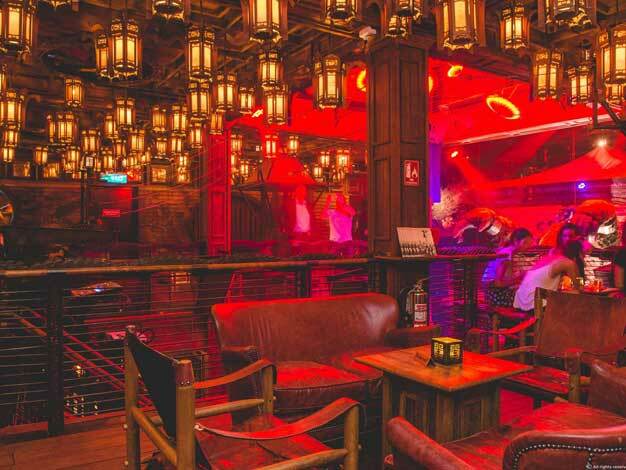 But it's also true that Bangkok Nightlife is constantly evolving and it's getting harder and harder to get up to date info on the best best clubs and bars in town. That's where our network and experience as party insiders come to place. With years of party here, we're connected to the key people in each venue to get the best access, the latest deals and details on upcoming spots to offer the best insights to our guests. 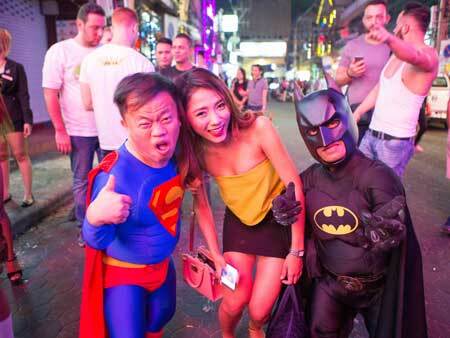 Let us guide through Bangkok and Pattaya nightlife!